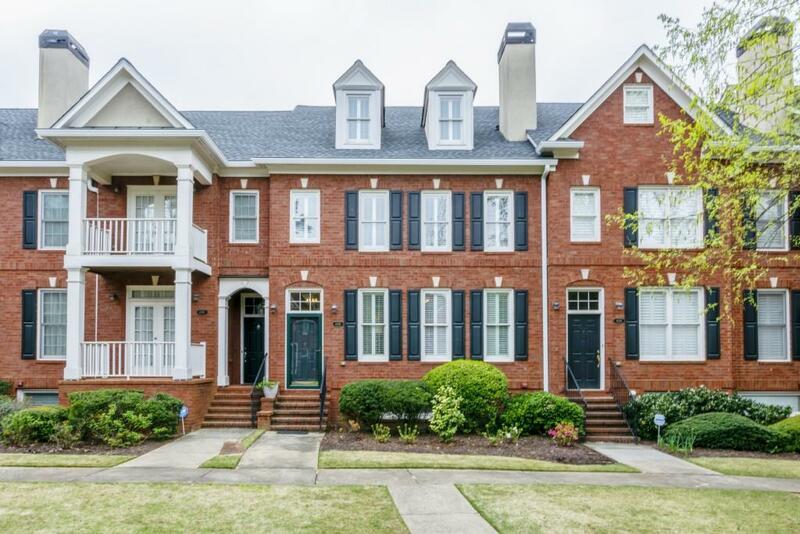 This stunning 4B/3.5Ba townhouse is just minutes from downtown Vinings with easy access to I-285. 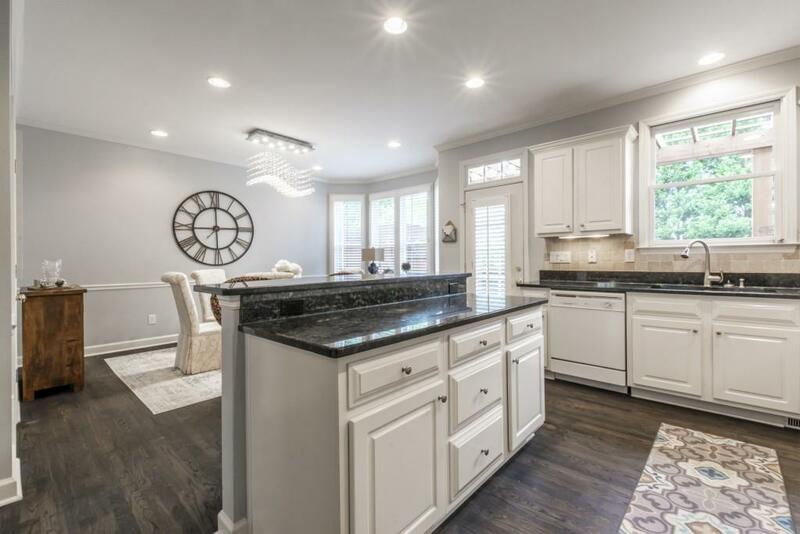 Each of the 4 bedrooms are large with spacious closets. 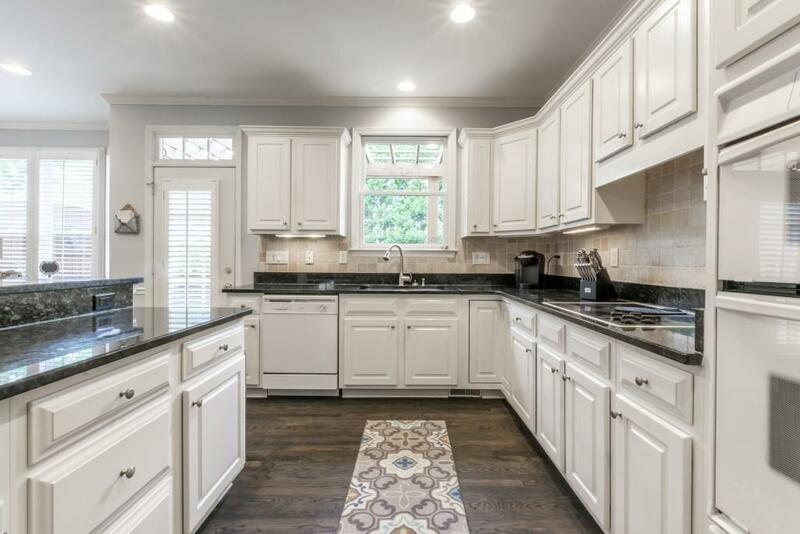 The bright & roomy kitchen features recently redone hardwoods, white cabinetry & appliances, & beautiful granite countertops. The light-filled 4th floor makes great office/workout space. The 3rd floor is home to 3 of the 4 bedrooms. While walkable to the Silver Comet, Muss & Turners, and First Watch, the balcony is very private & quiet. 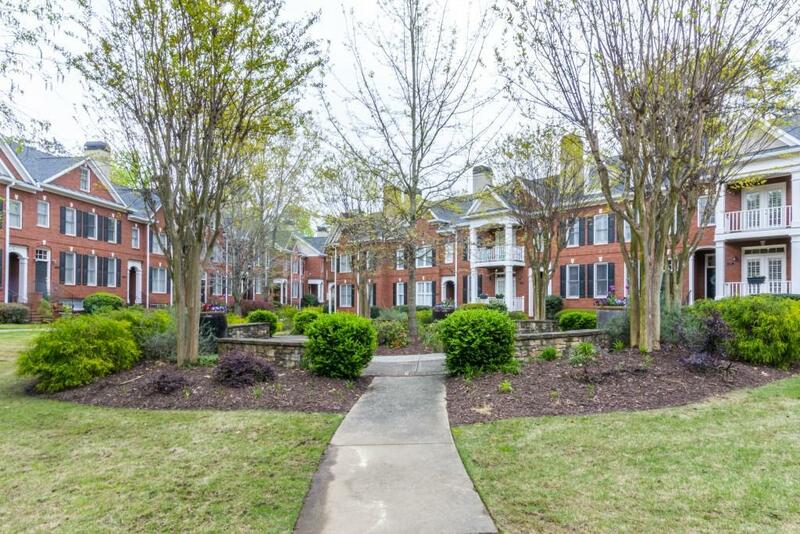 The front courtyard gives the suburban feel while still living close to the city.